My Spring Break this year is a two-week hiatus for fieldwork in central Nevada and Southern California. Photos when I get back. 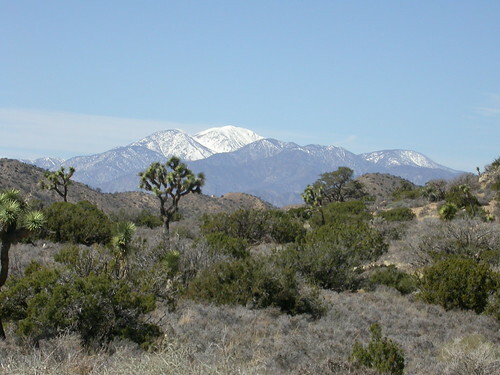 This entry was posted in Uncategorized and tagged Joshua tree, travel by jby. Bookmark the permalink.